April 26th "How to Teach a Child to Read" workshop will be held in The Way to Happiness Center in downtown Clearwater. 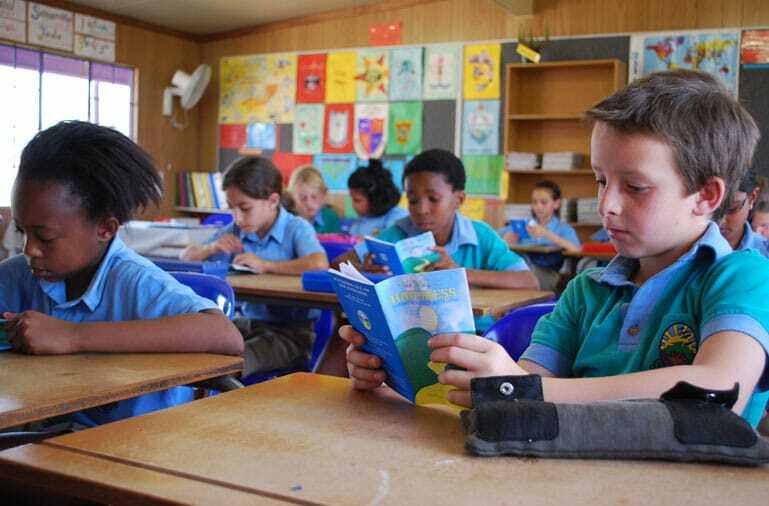 CLEARWATER, FLORIDA, USA, April 17, 2019 /EINPresswire.com/ -- On 26 April 2019, The Way to Happiness Association Tampa Bay, taking on a global literacy challenge, will host the “How to teach a child to read” workshop at The Way to Happiness Center in downtown Clearwater. According to projectliteracy.com, over 750 million people can't read this sentence, and illiteracy costs the world economy $1.19 trillion a year.